On Friday 7th September 2018 I delivered a speech to the inaugural Emergency Services Festival of Thanksgiving at Manchester Cathedral, attending by the Minister of State for Policing and the Fire Service, Rt Hon Nick Hurd MP, dignitaries and personnel from across the emergency services. The text of my speech is below. At the Service I was also proud to lay a wreath on behalf of the National Emergency Services Memorial, Emergency Services Day and 999 Festival to remember all emergency services personnel killed as a result of their duties. The National Emergency Services Memorial are pleased to announce two special annual events in the emergency services calendar. The first is an ‘Emergency Services Festival of Thanksgiving, which will take place on the nearest Friday to 9th September and will rotate around the country. The multi-denominational service will take place on Friday 7th September 2018 at Manchester Cathedral between 14:00 – 15:00. The event will be attended by the Minister of State for Policing and the Fire Service, Rt Hon Nick Hurd MP and personnel from across the emergency services. The second event is an ‘Emergency Services Day’, similar to the successful Armed Forces Day. The 999 Day will take place on 9th September, beginning at 9am (9th hour of the 9th day of the 9th month). The 999 Day will consist of a national media campaign (#999DayUK / @Official999Day) and a series of events across the country. The number of events will grow year-on-year, with the first 999 Day taking place on Sunday 9th September 2018 at Heaton Park, Manchester between 09:00am and 16:00pm. The 999 Day will promote volunteering in the emergency services, educate the public about using the services responsibly, teach life-saving skills, and promote the work our brave services do on a daily basis. The article below was written by The Rt Hon Lord (Peter) Temple-Morris for the 2011 book ‘What next for Labour?’ which I edited. Peter passed away on 1st May 2018, and in his memory I have decided to publish his article today. My colleague, Hisham and I send out deepest condolences to Peter’s family. I have fond memories of our conversations, and his impressive political and legal intellect. 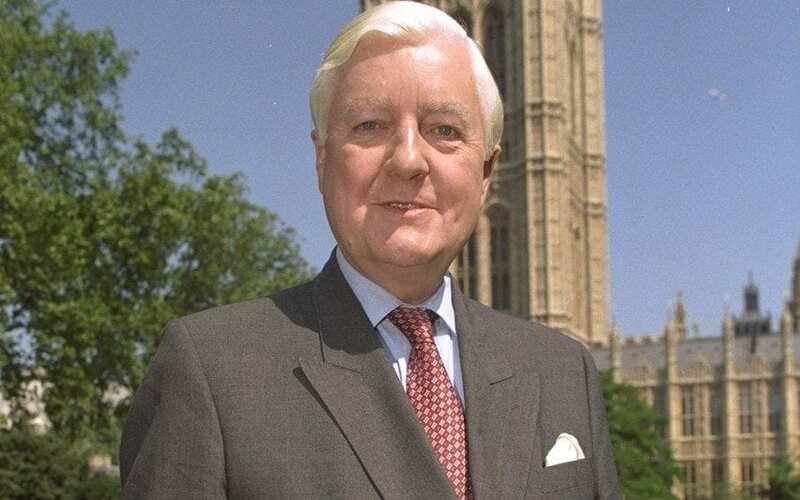 Lord Temple-Morris was the Conservative then Labour MP for Leominster between 1974 and 2001. He was Chair of Cambridge University Conservatives Association in 1961 and was called to the Bar in 1962. He was a practising Barrister who became a Solicitor in 1989. He defected to the Labour Party from the Conservatives in 1998.